The creative minds behind Intermix launch the hottest pop-up of the summer. The Westside is perfect for finding laid-back looks to carry you into fall. For a tiny hamlet, East Hampton certainly punches above its weight when it comes to high-end retail. But one pop-up in particular has been extra buzzy this summer, perhaps due to its owners’ coveted pedigrees. Everafter and The Westside are two new concepts from the husband-and-wife duo Haro and Sari Keledjian, the founder and former fashion director of Intermix, respectively. As any woman worth her Rag & Bone jeans is aware, Intermix is the preeminent boutique chain known for its tightly curated, fashion-forward selection of clothing and accessories. It should come as no surprise, then, that the pair’s new stores are stocked with items just as covetable, but this time appealing to an even wider audience. Everafter was born from a need for an elevated children’s boutique that still felt like a neighborhood shop. 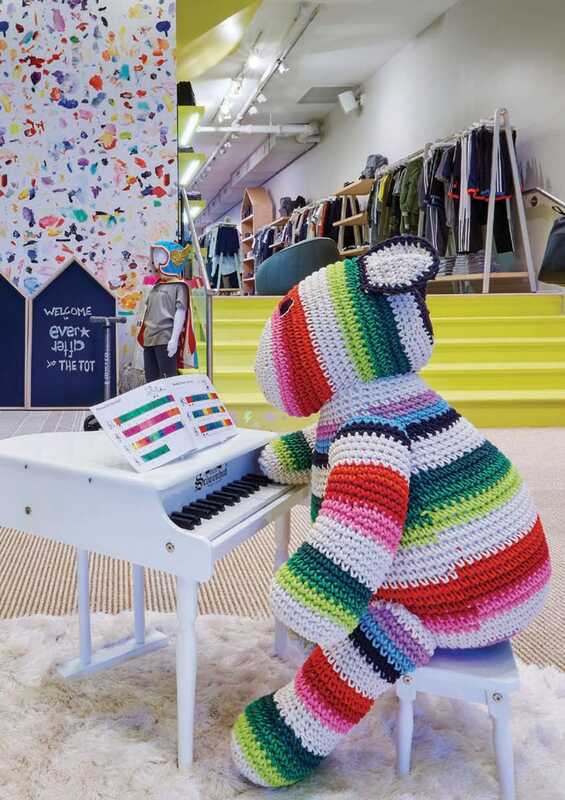 The Keledjians are parents to three daughters, and their expertise is apparent in this space, which is accessible and appealing to both parents and young shoppers alike. Brick-and-mortar locations in places like Tribeca and Santa Monica host weekly events like nail art seminars or designer trunk shows. Some of Sari’s favorite pieces here include breezy Stella McCartney embroidered dresses and Spiritual Gangster sweatsuits for those lazy weekend afternoons. Sister store The Westside is inspired in part by—of course—California, but its beachy vibe is also well suited for life out East. 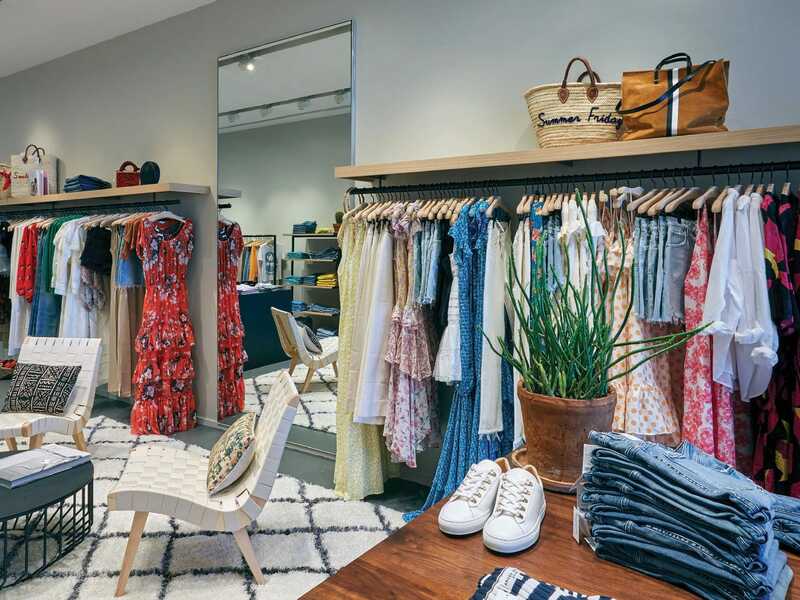 While this concept is a full lifestyle boutique that even stocks home and beauty goods, there’s an emphasis on casualwear for both women and men. Think feminine swim pieces and flirty dresses and skirts from the likes of LoveShackFancy.